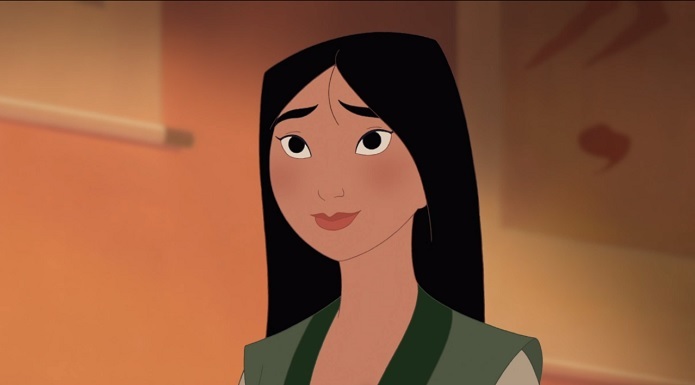 Disney has found Mulan‘s love interest! According to The Hollywood Reporter, Disney has cast Yoson An to play Mulan’s love interest in the movie. The actor will star alongside Liu Yifei, who’s playing the main character, Hua Mulan. However, the live-action movie will be a little bit different from the animated film we know and love. Honghui becomes Mulan’s ally and, later, her love interest in the movie. That’s unexpected, but we’re already excited to see how the story is going to roll out. The movie had already announced a part of its cast, including Jet Li as the emperor of China and Gong Li as the villain, as well as Donnie Yen, who will be playing Commander Tung. The Mulan live-action film is directed by Niki Caro and will be released on March 27, 2020. Recently, Disney fans got upset over Mulan being left out of the latest Wreck-It Ralph promo. However, Disney representatives assured that the Chinese warrior will be in the movie alongside other Disney princesses when Ralph Breaks The Internet: Wreck-It Ralph 2 will reaches theaters Nov. 21.